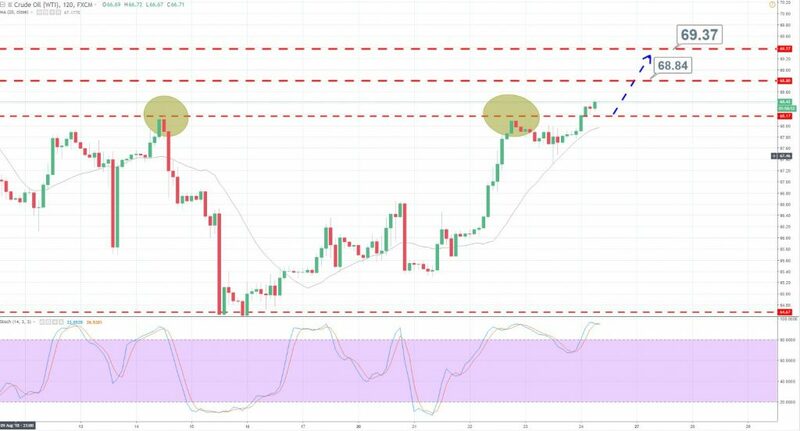 Crude Oil Double Top Breakout – What’s Next? Oil prices soared in the Asian session, supported by signs that the U.S. sanctions on Iran are already reducing global crude supply. 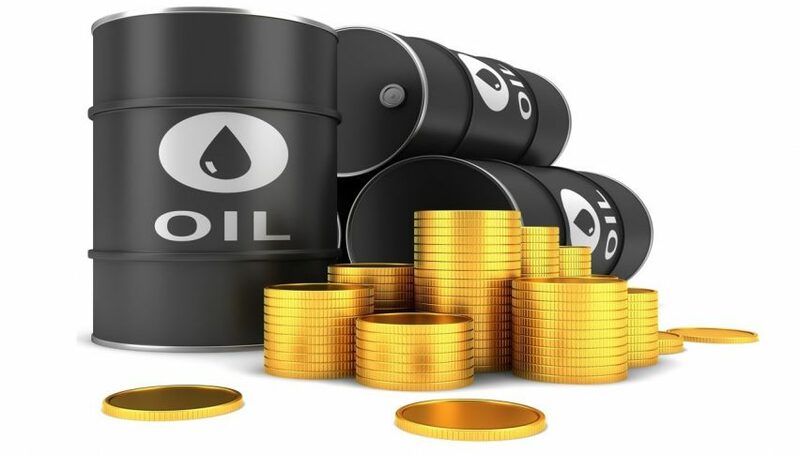 Fellas, as we discussed before, Iran is the third-biggest crude oil producer in the OPEC (Organization of the Petroleum Exporting Countries), supplying approx 2.5M barrels per day (bpd) of oil, which does impact the oil market. Which is why the oil market is bullish at the moment. Technically speaking, crude oil has already violated the double top resistance at $68.15. Both technical indicators, EMA and RSI are signaling bullish bias of traders. So, the next target for crude oil is likely to be $68.85. Whereas, the support prevails at $68.15.